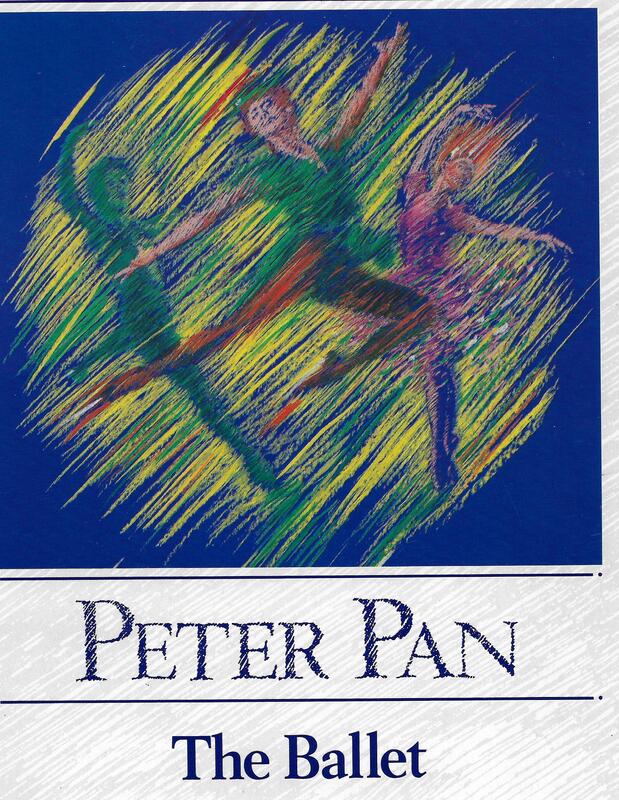 Peter Pan: a Ballet in 3 Acts by Edward McGuire was performed over 120 times by Scottish Ballet between 1989 and 1995. It was performed by Hong Kong Ballet in 1996. An orchestral suite from the ballet is in preparation. 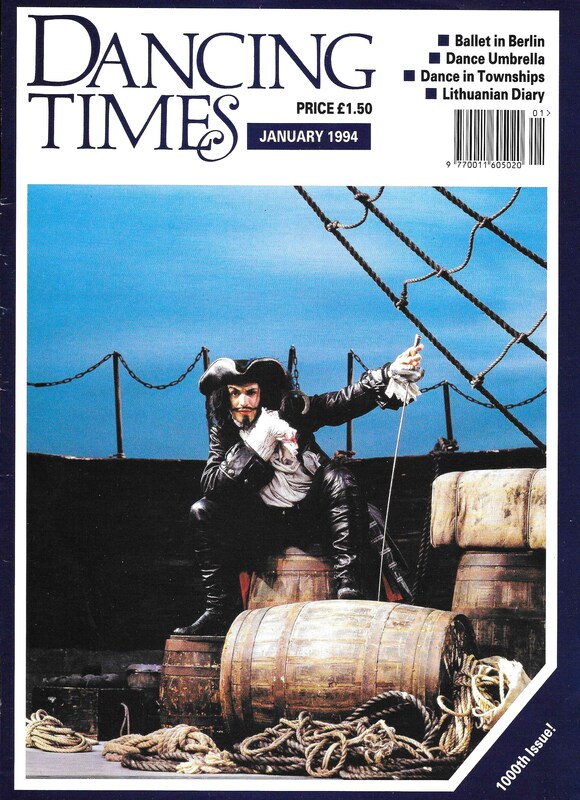 Edward McGuire in the pit of the Theatre Royal, Glasgow, with his percussion for the score of his 3-act ballet Peter Pan, in preparation for the premiere in February 1989. 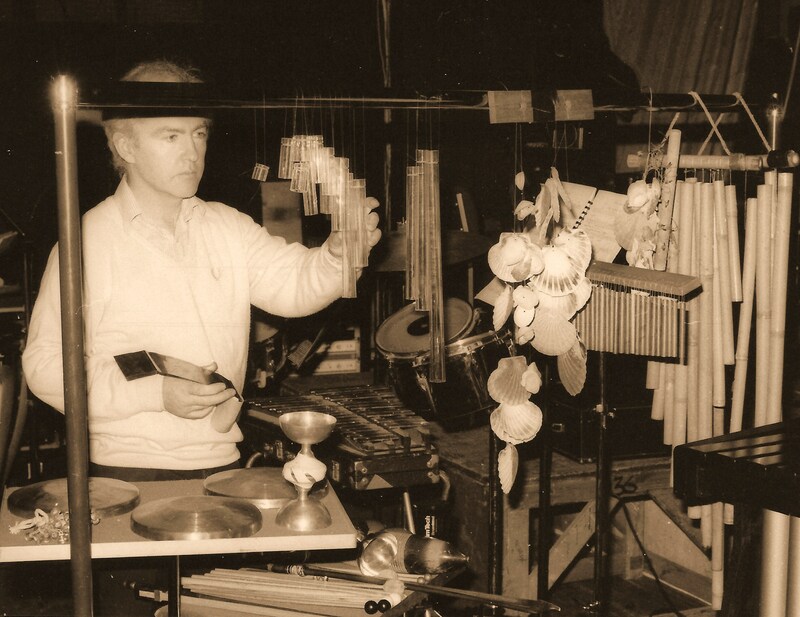 As well as an assortment of glass, shell and bamboo chimes made by McGuire, he holds his bowed steel strip in front of the bowed chalices and Chinese pitch-bend gongs. 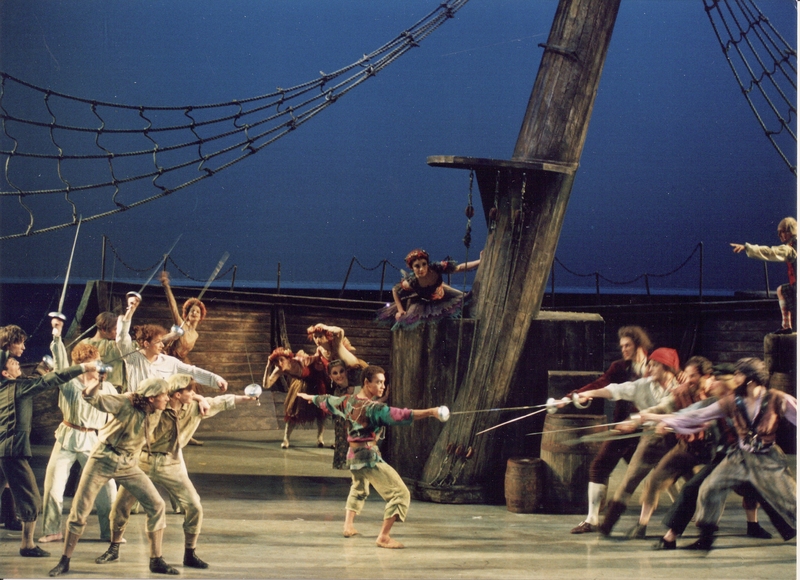 Peter Pan (Vincent Hantam) fights the Pirates with the help of Tinkerbell, Wendy & The Lost Boys. 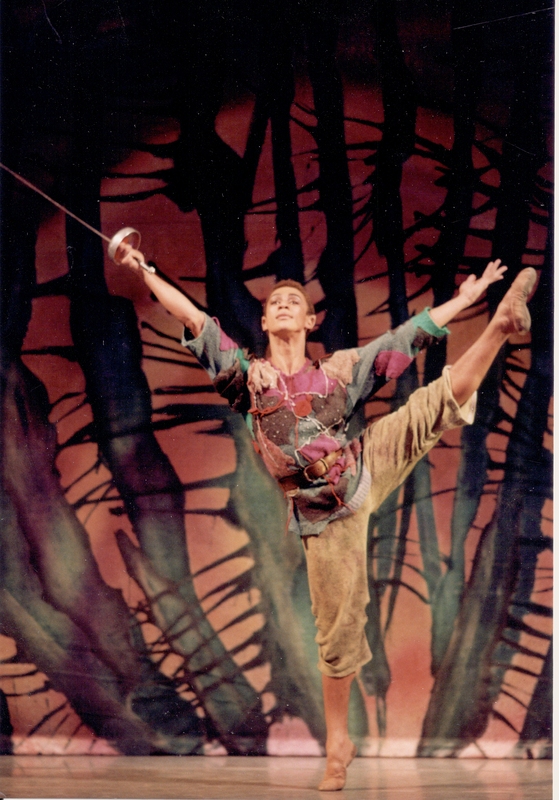 Sword fight arranger Denis Agnew in Edward McGuire's Peter Pan with choreography by Graham Lustig, choreology by Kristin Johnson. Photo from the 1990 production of this 3-act ballet for Scottish Ballet company & orchestra.